"An obsessive vision. A desperate dream. A world that didn't understandâ€¦ And a brother that did." 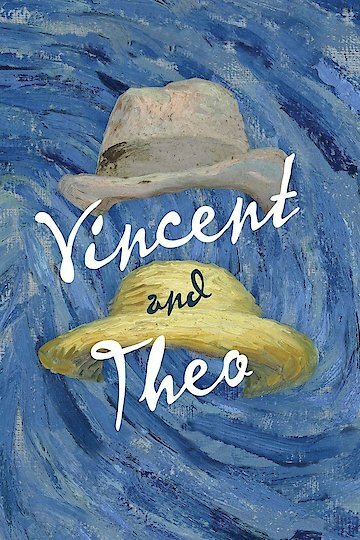 Vincent & Theo is a biopic from 1990 that focuses on the relationship between the famous painter Vincent van Gogh and his brother, Theo van Gogh, who works as an art dealer. While initially planned as a four part television serial for British television, and coming to a total of nearly 200 minutes, Vincent & Theo was shaved down to bring it to a running time suitable to being marketed as a film, resulting in the DVD version only being 133 minutes long. Vincent & Theo is currently available to watch free on Tubi TV and stream, download, buy on demand at Amazon, iTunes online.